Henry is a medical doctor from Australia. He undertook his medical science and clinical medical training at the University of Tasmania. 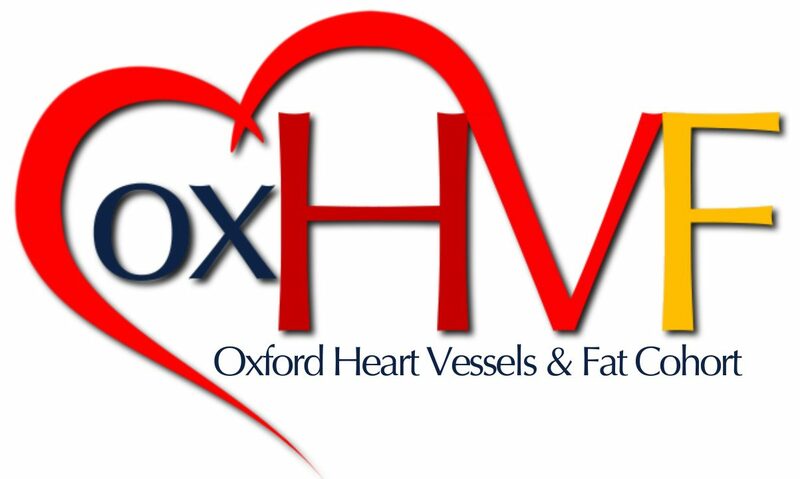 He joined the OxHVF team in 2018 as a DPhil student within the Division of Cardiovascular Medicine at Oxford University. He is Rhodes Scholar (Tasmania & Balliol, 2018) who has an interest in non-invasive imaging techniques, particularly computed tomography (CT) of the cardiovascular system. Henry is involved in the AdipoRedOx and ORFAN studies. His role primarily concerns developing novel medical imaging analysis techniques that will allow earlier and more accurate assessment of cardiovascular disease risk and disease progression. The current focus concerns two of the most common cardiovascular conditions that impact upon millions of people worldwide: heart attack and atrial fibrillation.